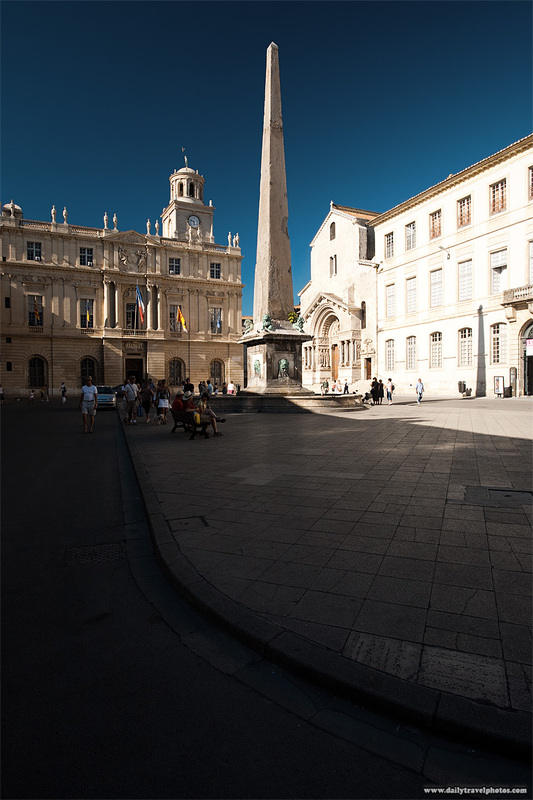 The Arles town hall and Roman obelisk at the Place de la Republique. Still scooting around Provence at the moment. Next stop: I don't know where but any village in Provence will do!